From online hacking to ISP restrictions, there are a myriad of threats to your online access and information. 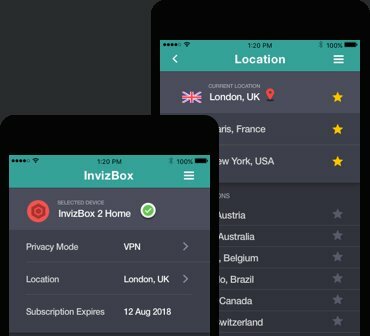 InvizBox is built to protect your online presence, at home and on the move. 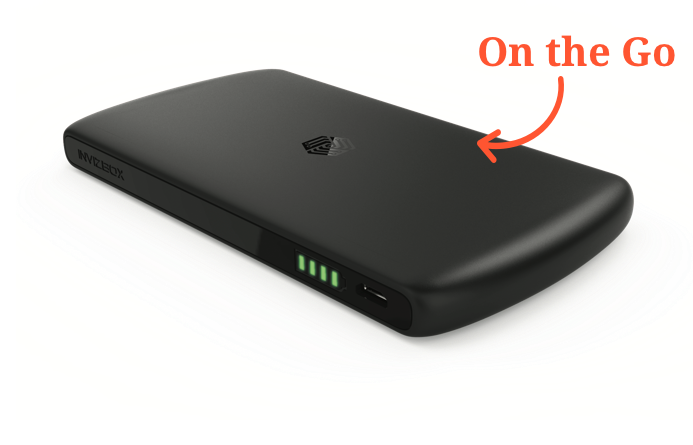 Fast power bank – Charge your mobile devices on the go! 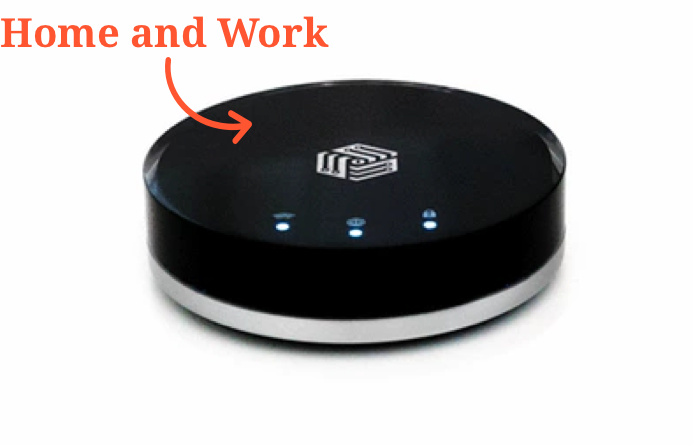 Easy to use Easily configurable on your mobile, tablet or desktop.